Why use PDCflow web chat payments? Your customer doesn’t have to look for your online payments page or call in with questions about their bill. 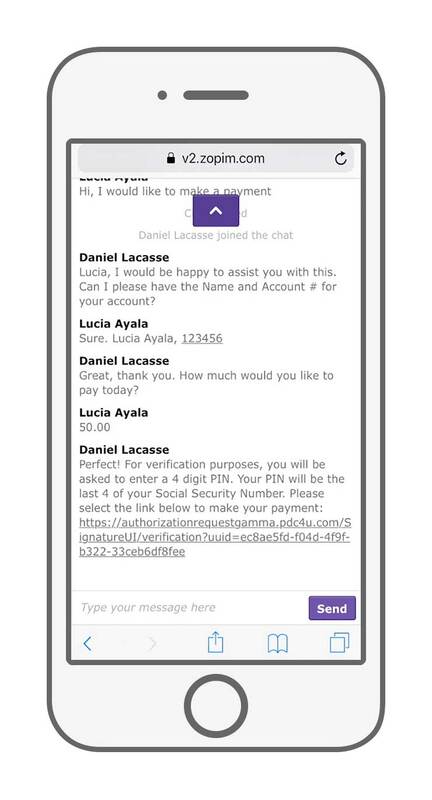 Your customer service agent can quickly address their concerns in a chat conversation and send them the secure payment link in a chat message. Simple, secure and user friendly. Your customer is happy and your business is paid. No need to direct your customer somewhere else to make the payment. 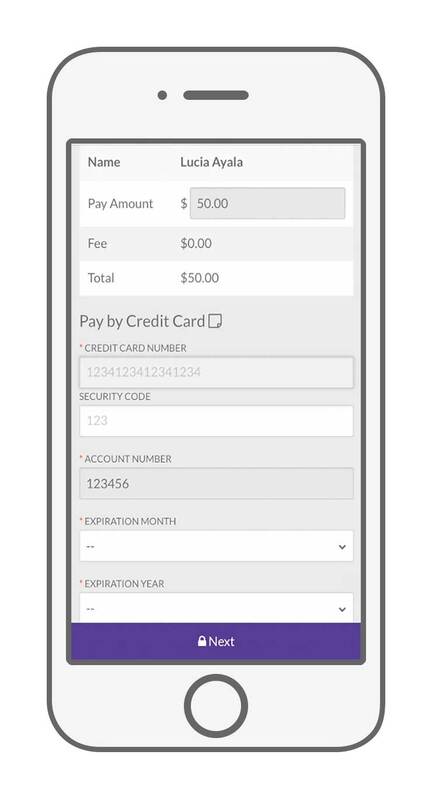 Your agents can collect the payments while your customer is on your website. Web chat payments can help capture those outstanding payments that could otherwise take weeks. Dual authentication, geo-location & the availability to request a signature or identification on any payment. Both your customers and your business can have peace of mind. Our web chat payment solution works with any chat service. No integration needed. Sign up and start taking secure web chat payments right away! Use your current credit card merchant service provider or use one of our preferred providers. We would be happy to prepare a cost savings analysis. Our patented secure entry overlay means that sensitive card data never touches your system, effectively keeping your business PCI compliant. All data is tokenized, encrypted and stored in our cloud in a secure vault. Want to offer your customers more choices? 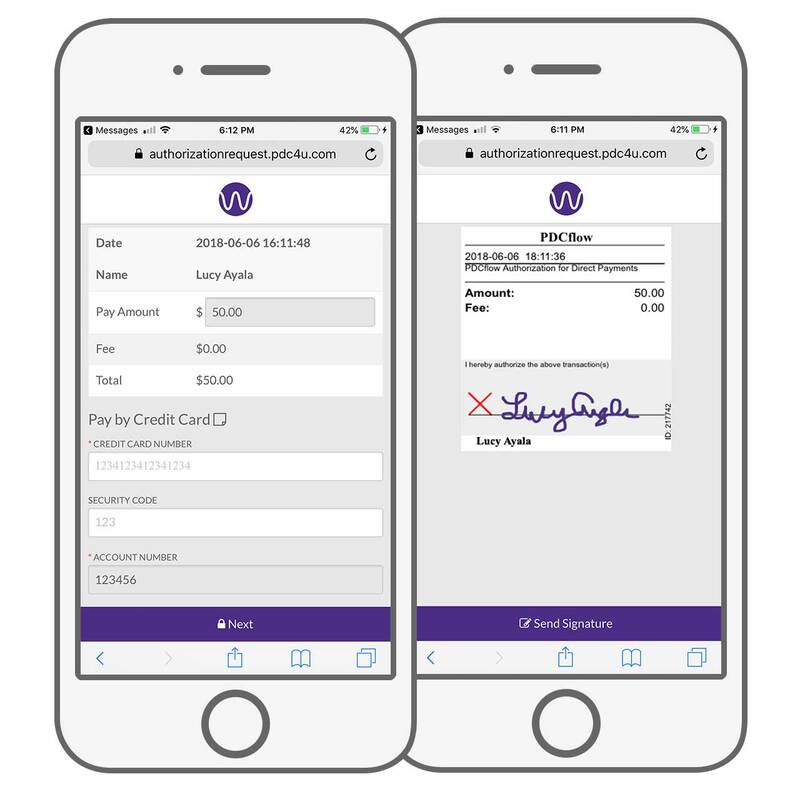 Add ACH payments as an option at anytime with the PDCflow Payment Hub. With the PDCflow Payment Hub, you can create custom Flows based on your business needs, so when a customer does decide to make a payment via web chat, it is a fast and easy process for both your staff and your customer.